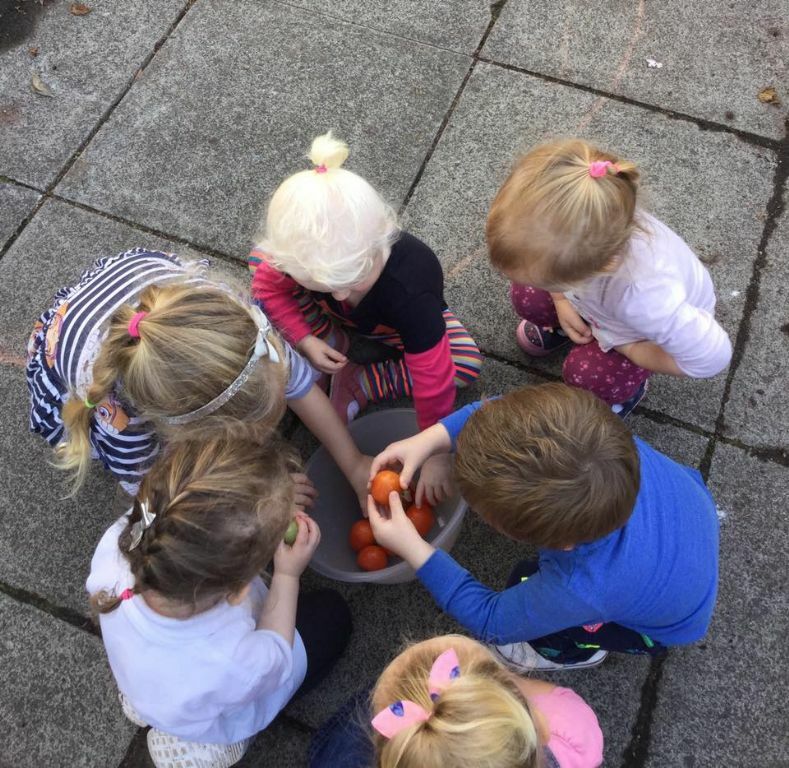 Ladybirds Childcare are committed to supporting healthy eating amongst all the children in our care. 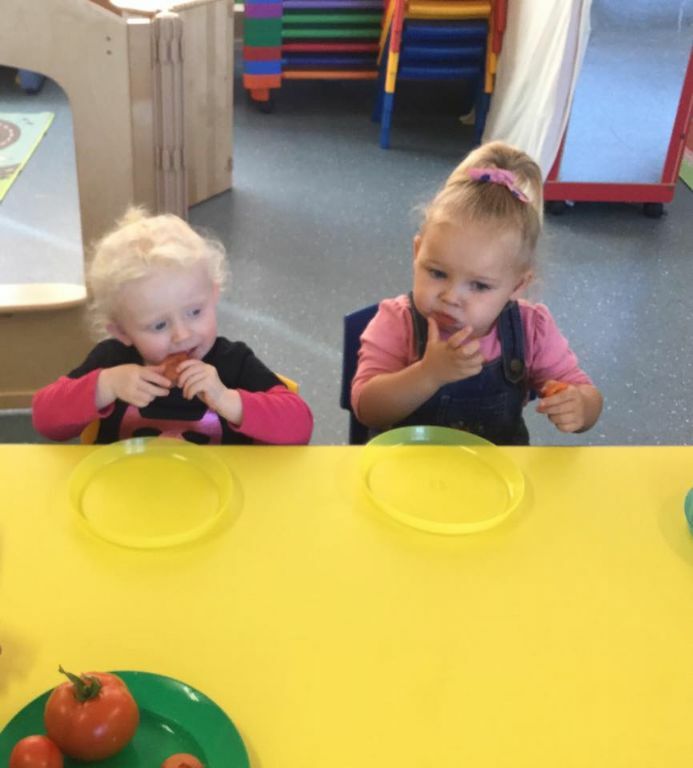 We are keen to provide a variety of foods to encourage children to learn to experience the taste of different foods and to appreciate the importance of healthy, nutritious meals to benefit health. 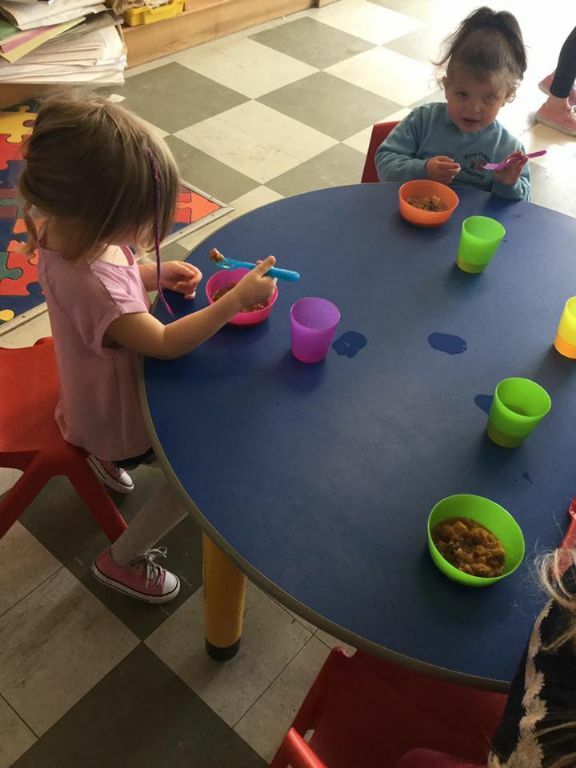 During term time hot meals will be provided by the school canteen whilst non-term time we will use Early years food who will provide balanced nutritious meals designed specfically for babies to preschool age. 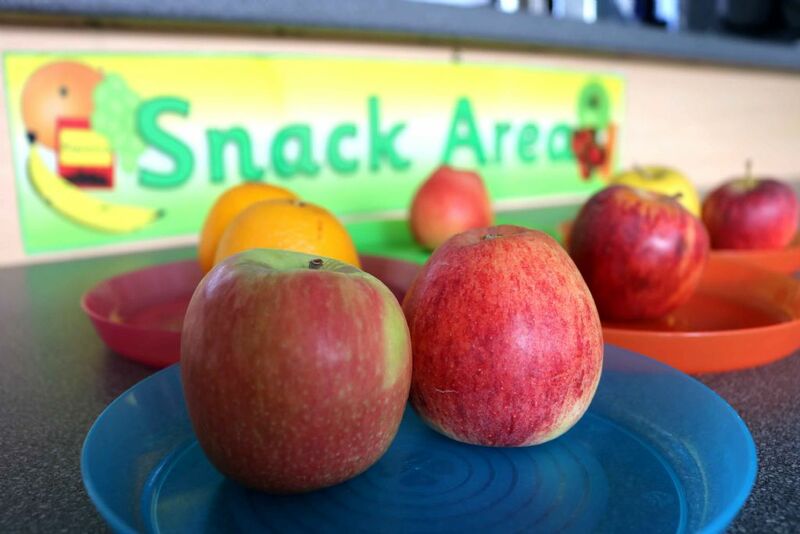 We also promote healthy eating through our daily snacks. 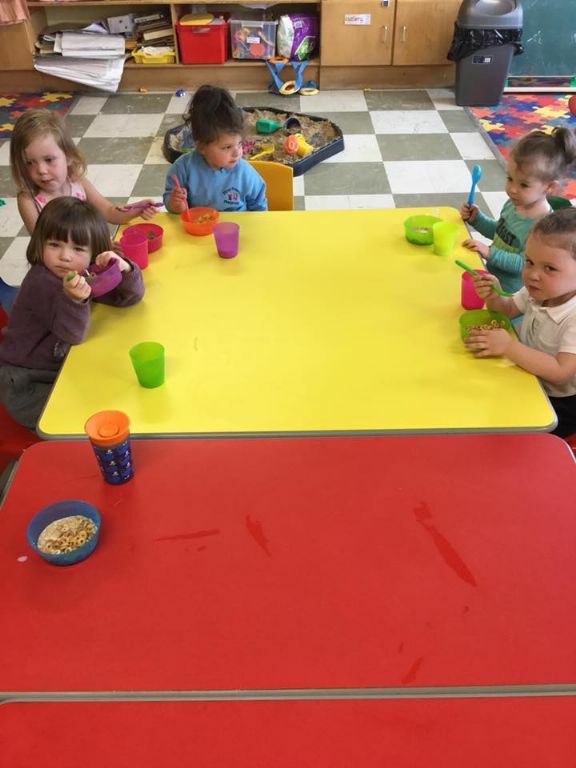 Fresh fruit and veg is offered daily alongside a selection of breads, meats, cheeses and cereals. 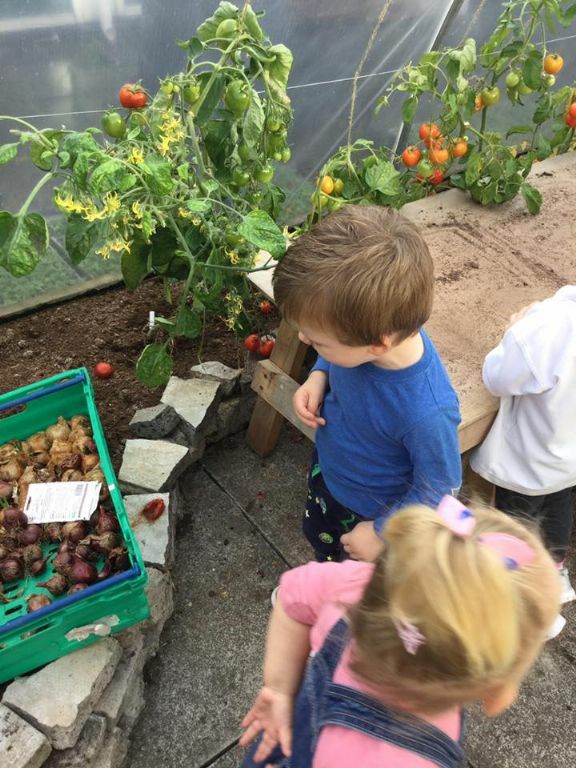 We receive alot of our snack from tesco and we have access to the sensory garden where our gardener grows lots of lovely food for us to try.